Ordering a skip for the first time can sometimes be a little confusing. The following are some examples of bin sizes to help make your choice for the correct skip or bin for your needs. 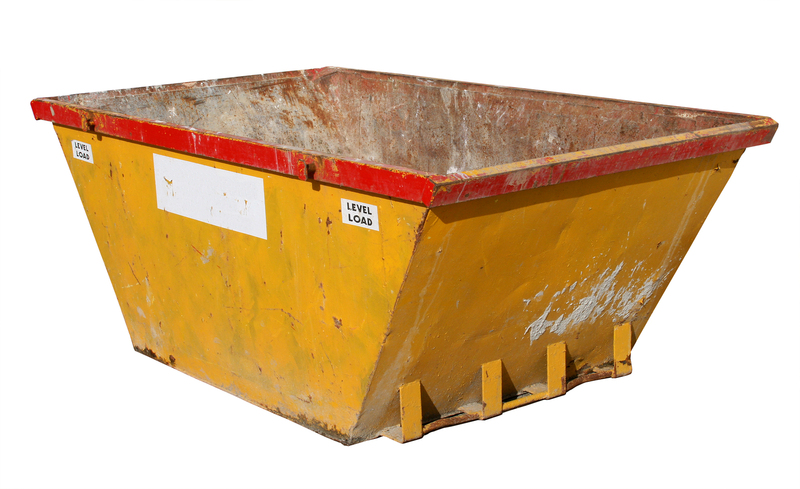 Contact us with the enquiry form on the right to request skip bin hire.